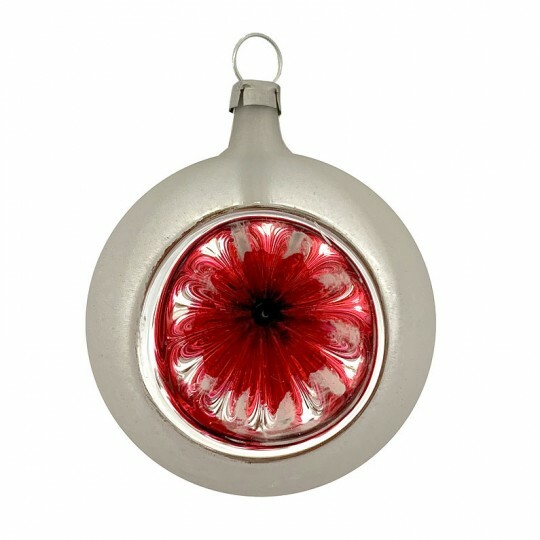 Blown glass matte burgundy disc ornament. Measures 3-1/4" tall by 3" across by 5/8" thick. 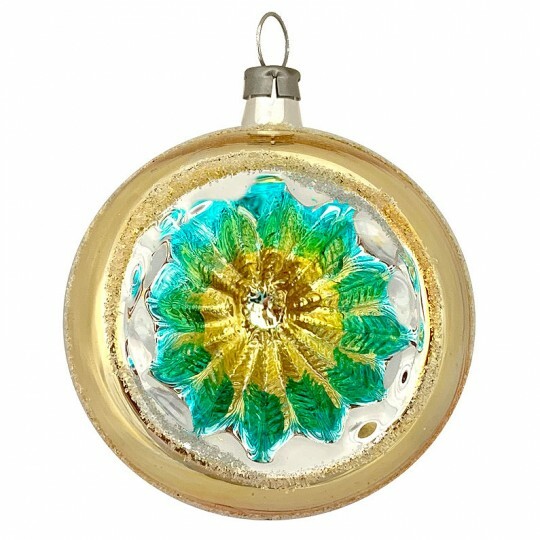 Beautiful as is or ideal for embellishing with Dresden foil trims and paper scraps. Made in Germany. 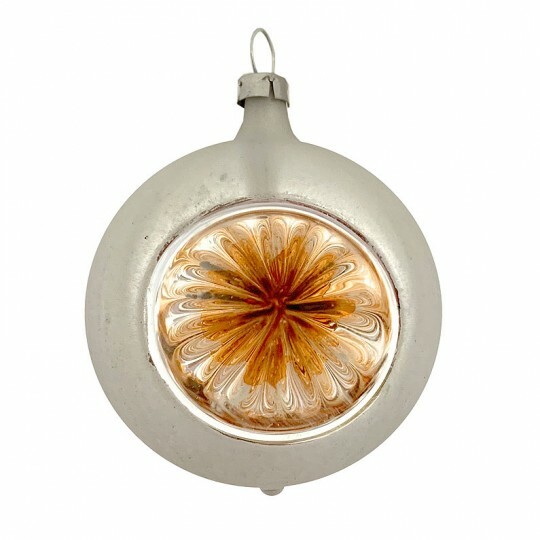 Blown glass matte champagne disc ornament. Measures 3-1/4" tall by 3" across by 5/8" thick. 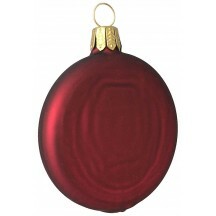 Beautiful as is or ideal for embellishing with Dresden foil trims and paper scraps. Made in Germany. 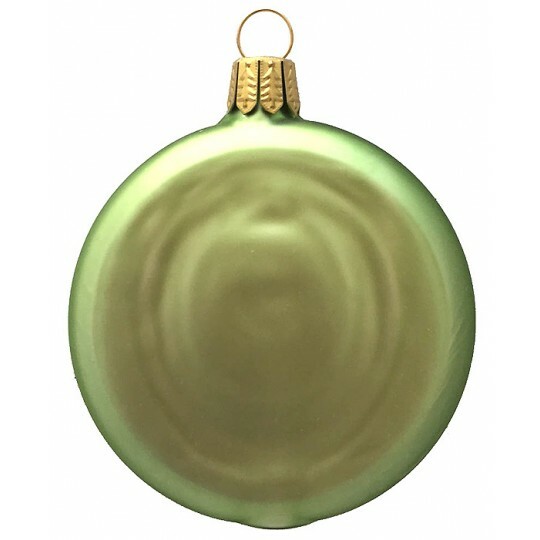 Blown glass matte pale green disc ornament. Measures 3-1/4" tall by 3" across by 5/8" thick. Beautiful as is or ideal for embellishing with Dresden foil trims and paper scraps. Made in Germany. 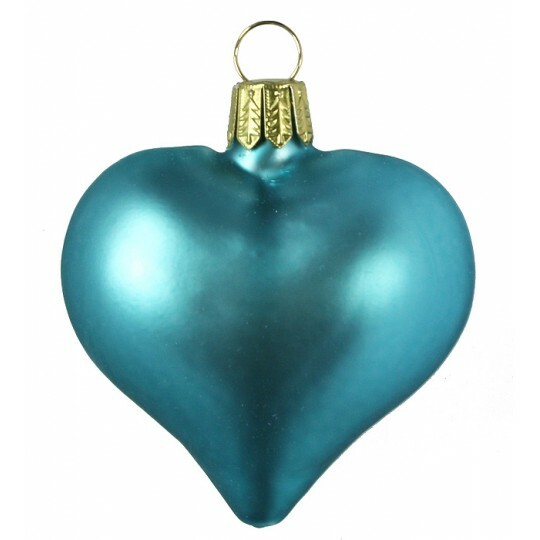 Beautiful blown glass matte turquoise blue heart ornament. 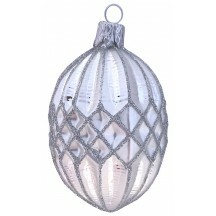 Measures 2-1/2" tall by 2-1/4" across the widest part. 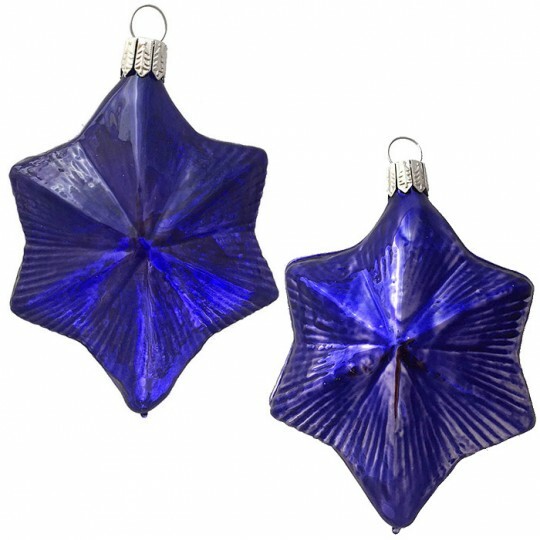 Beautiful as is or ideal for embellishing with Dresden foil trims and paper scraps. Made in Germany. 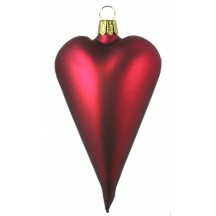 Beautiful blown glass matte burgundy heart has an elongated shape. 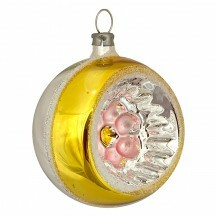 Measures 4-1/2" tall by 2-1/2" across the widest part. 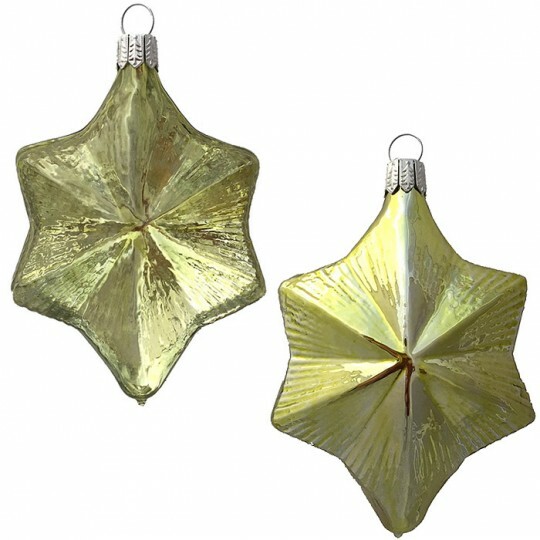 Beautiful as is or ideal for embellishing with Dresden foil trims and paper scraps. Made in Germany. 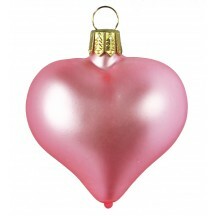 Beautiful blown glass matte pink heart ornament. 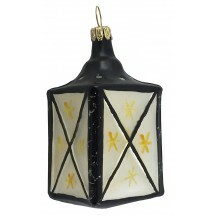 Measures 2-1/2" tall by 2-1/4" across the widest part. 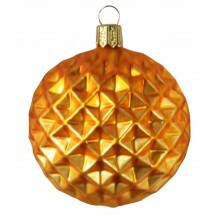 Beautiful as is or ideal for embellishing with Dresden foil trims and paper scraps. Made in Germany. 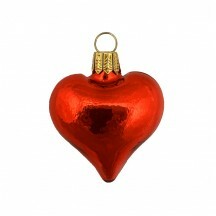 Beautiful blown glass shiny red heart ornament. 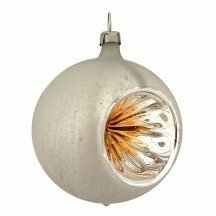 Measures just 1-3/4" tall by 1-1/2" across the widest part. 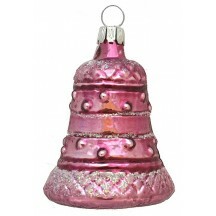 Beautiful as is or ideal for embellishing with Dresden foil trims and paper scraps. Made in Germany. 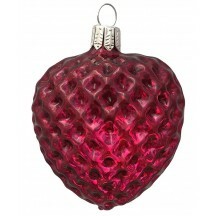 This blown glass quilted heart is half clear, half silvered and burgundy all over. 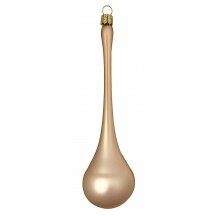 Hand blown in Germany; measures 2-5/8" tall by 2-1/4" across the widest part. 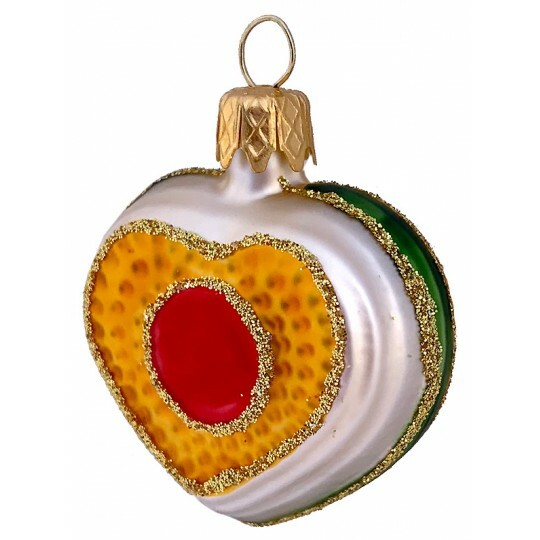 A truly exquisite ornament! This blown glass quilted heart is half clear, half silvered and light blue all over. 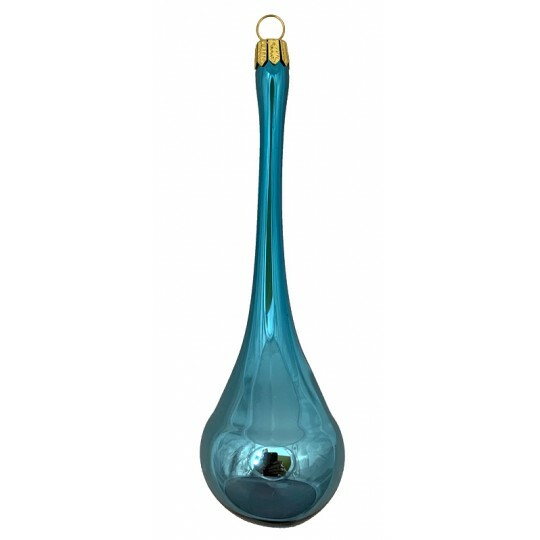 Hand blown in Germany; measures 2-5/8" tall by 2-1/4" across the widest part. A truly exquisite ornament! 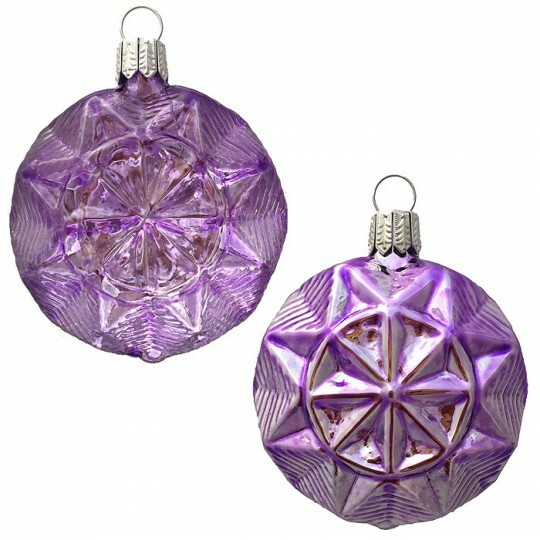 This blown glass geometric star is half clear, half silvered and pale lavender all over. Hand blown in Germany; measures 2-5/8" tall by 2-3/8" across the widest part. 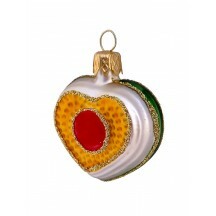 A truly exquisite ornament! 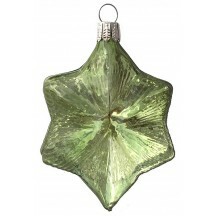 This blown glass large geometric star is half clear, half silvered and pale green all over. 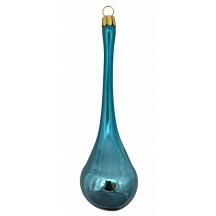 Hand blown in Germany; measures 3-3/4" tall by 2-1/2" across the widest part by 1-3/4" thick. 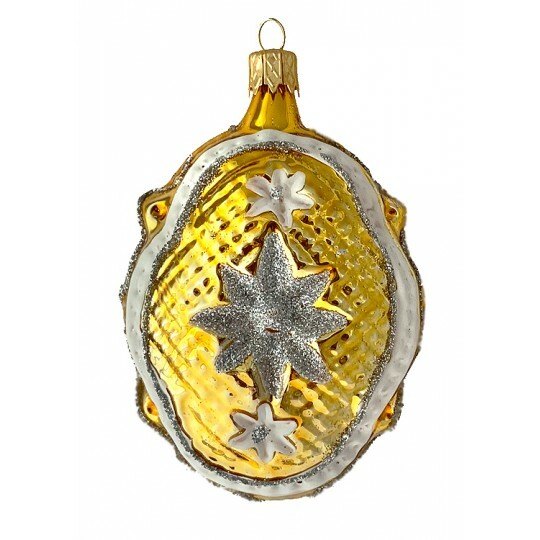 A truly exquisite ornament! 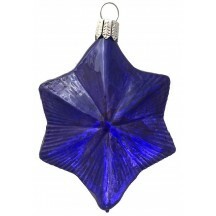 This blown glass large geometric star is half clear, half silvered and indigo blue all over. 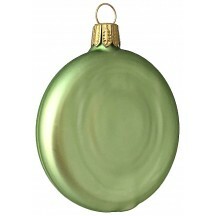 Hand blown in Germany; measures 3-3/4" tall by 2-1/2" across the widest part by 1-3/4" thick. 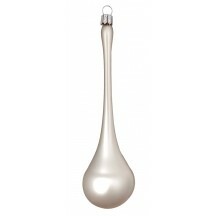 A truly exquisite ornament! 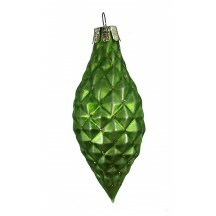 This blown glass large geometric star is half clear, half silvered and lemon lime all over. 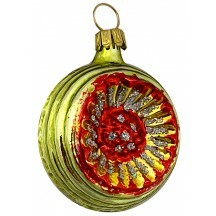 Hand blown in Germany; measures 3-3/4" tall by 2-1/2" across the widest part by 1-3/4" thick. 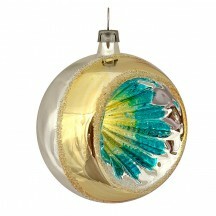 A truly exquisite ornament! 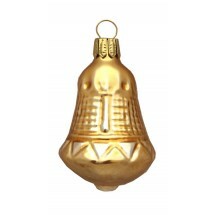 Blown glass bell ornament in matte gold. Measures 2-1/4" tall x 1-3/8" wide. Handmade in Germany. 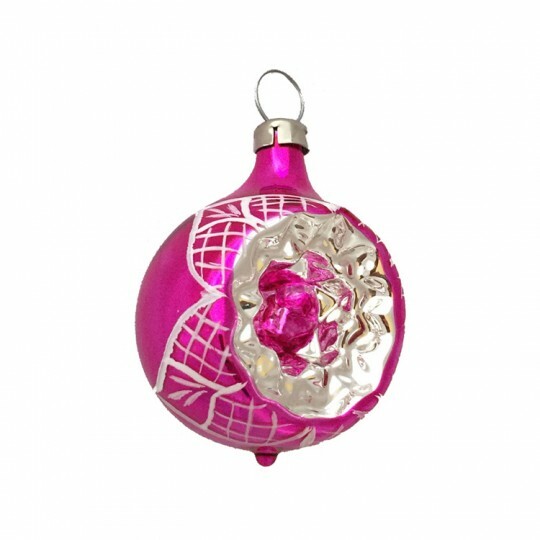 Blown glass bell ornament in shiny pink with iridescent glitter accents. Measures 2-1/2" tall x 1-3/4" wide. Handmade in Germany. 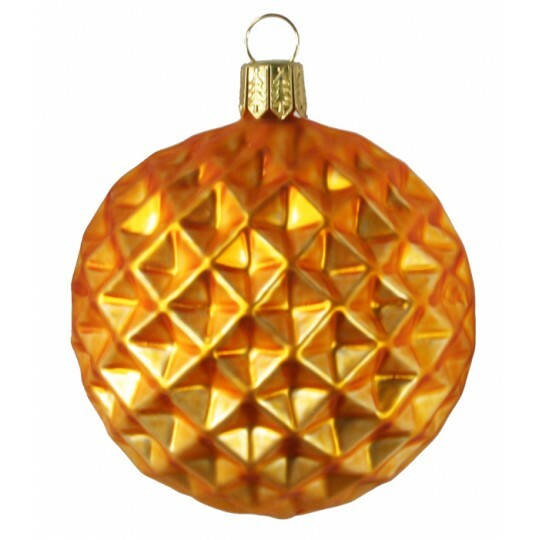 Matte Amber Blown Glass Geometric Ball Ornament ~ Germany ~ 3"
This blown glass ball has a geometric diamond design all over and a pretty matte amber wash of color. 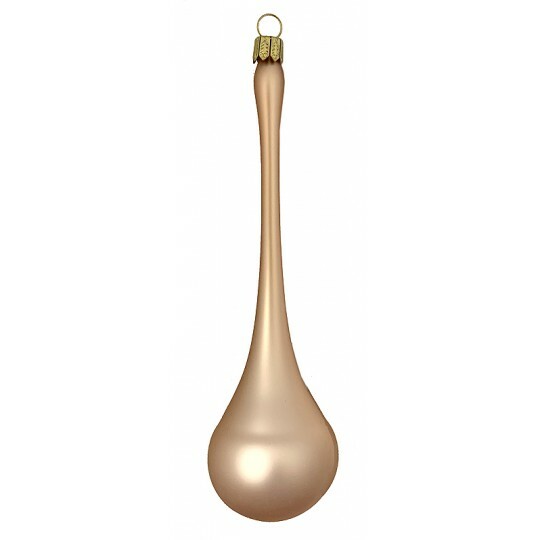 Hand blown in Germany; measures 3" tall by 2-5/8" across the widest part. Beautiful as is or ideal for embellishing with Dresden foil trims, paper scraps, and crinkle wire. 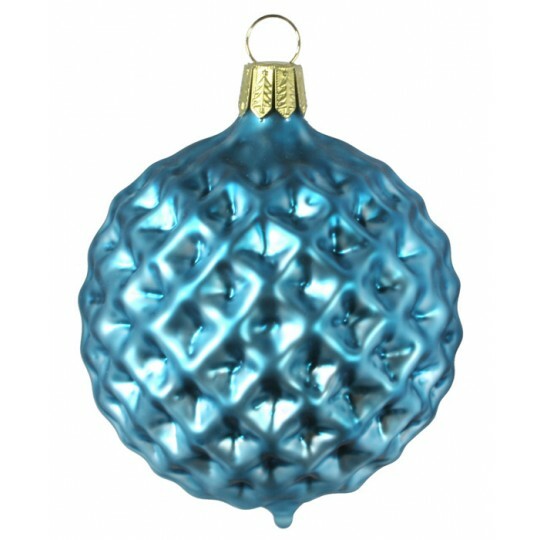 Matte Blue Blown Glass Geometric Ball Ornament ~ Germany ~ 3"
This blown glass ball has a geometric diamond design all over and a pretty matte blue wash of color. 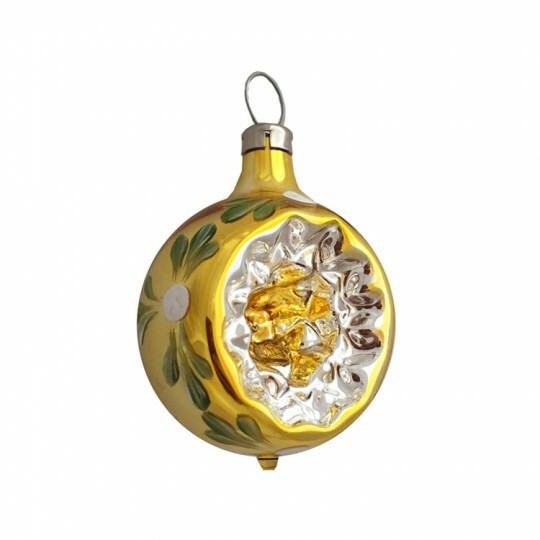 Hand blown in Germany; measures 3" tall by 2-5/8" across the widest part. Beautiful as is or ideal for embellishing with Dresden foil trims, paper scraps, and crinkle wire. This blown glass quilted drop in matte green has gold glitter accents and measures 3" tall and 1-1/4" across at the widest point. Hand blown in Germany. Beautiful as is or ideal for embellishing with Dresden foil trims, paper scraps, and crinkle wire. 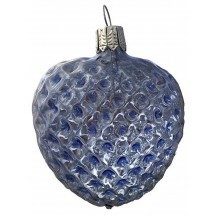 Blown glass drop ornament with pike in shiny spruce blue. Measures 5" tall overall and 1-1/2" across the drop part. Handmade in Germany. 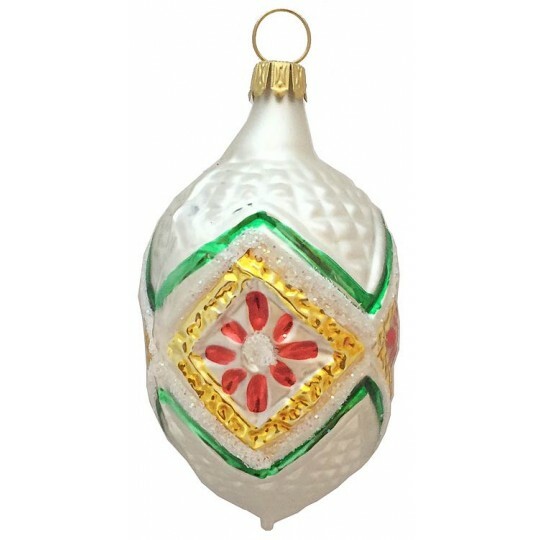 This is an ideal style for hand-crafting antique style ornaments. 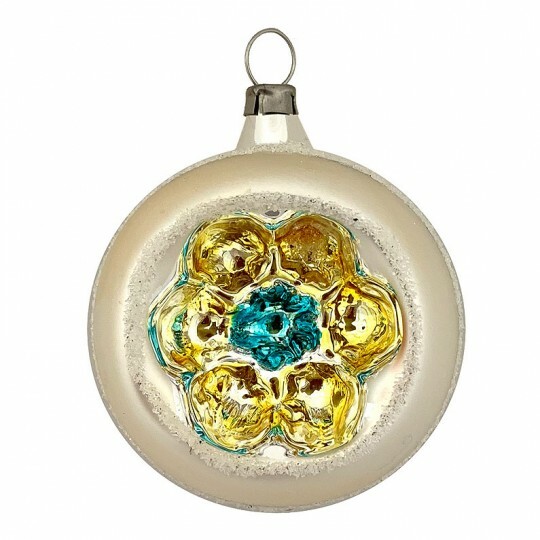 Silver, matte white, blue and gold fancy blown glass flower indent ornament with frosty glitter accents. Measures 2-1/2" tall. Handmade in Germany. This is an ideal ornament for embellishing with Dresden trims and scraps to make antique-style ornaments. Silver, blue and gold fancy blown glass geometric indent ornament with frosty glitter accents. Measures 2-1/2" tall. Handmade in Germany. 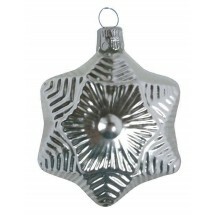 This is an ideal ornament for embellishing with Dresden trims and scraps to make antique-style ornaments. Silver, matte pink and gold fancy blown glass flower indent ornament with frosty glitter accents. Measures 2-1/2" tall. Handmade in Germany. 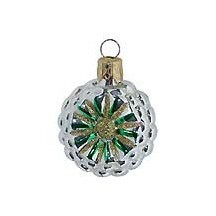 This is an ideal ornament for embellishing with Dresden trims and scraps to make antique-style ornaments. 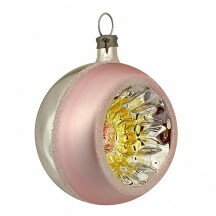 Silver, matte pink and gold fancy blown glass geometric indent ornament with frosty glitter accents. Measures 2-1/2" tall. Handmade in Germany. 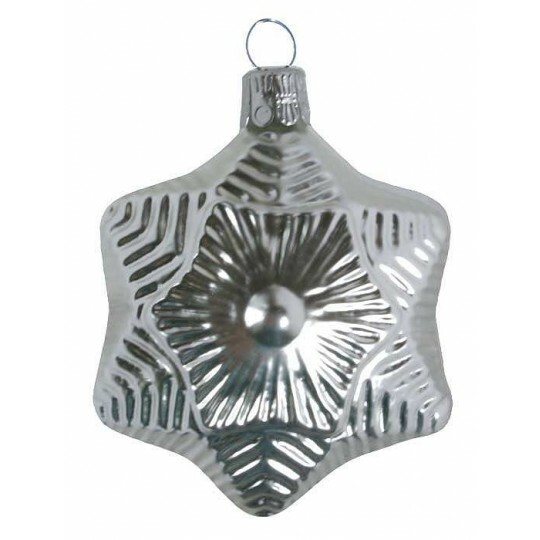 This is an ideal ornament for embellishing with Dresden trims and scraps to make antique-style ornaments. 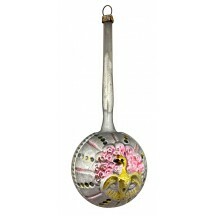 Silver, pink, and gold fancy blown glass peacock ball ornament with pike. Measures 5" tall overall and 2" across the ball. Handmade in Germany. Peacock is on front and back. This is a newly made ornament meticulously painted and detailed to recreate the look of an antique ornament: rusted clip, vintage patina, muted shades. 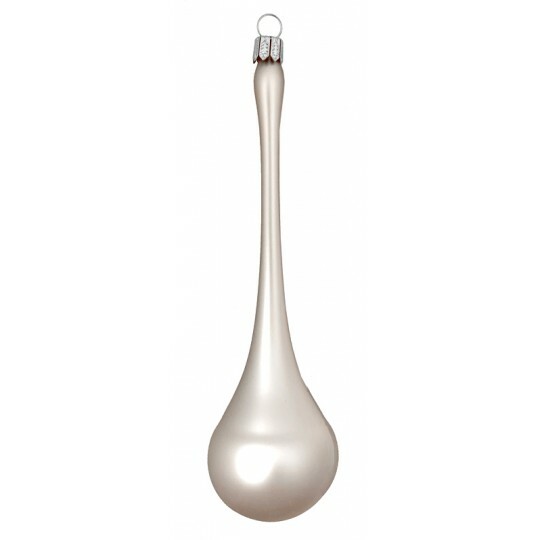 Blown glass drop ornament with pike in matte atoll. Measures 5" tall overall and 1-1/2" across the drop part. Handmade in Germany. This is an ideal style for hand-crafting antique style ornaments. 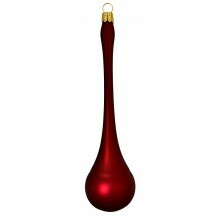 Blown glass drop ornament with pike in matte burgundy. Measures 5" tall overall and 1-1/2" across the drop part. Handmade in Germany. 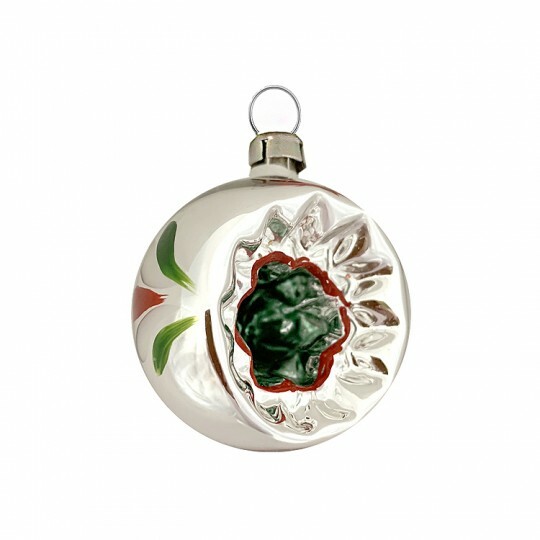 This is an ideal style for hand-crafting antique style ornaments. 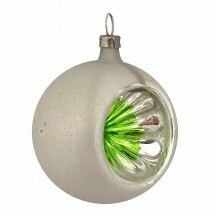 Blown glass drop ornament with pike in matte white. Measures 5" tall overall and 1-1/2" across the drop part. Handmade in Germany. 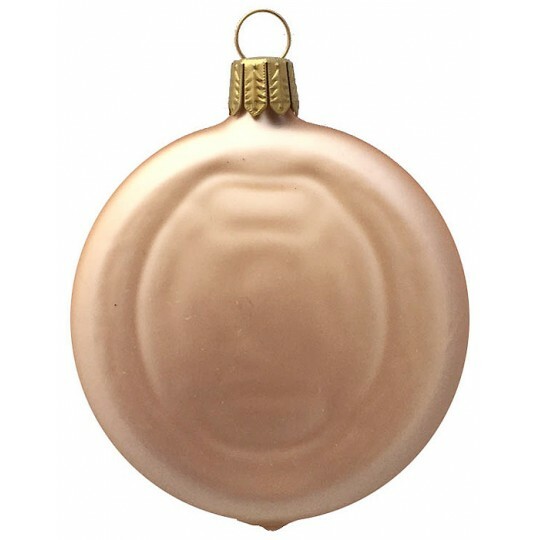 This is an ideal style for hand-crafting antique style ornaments. 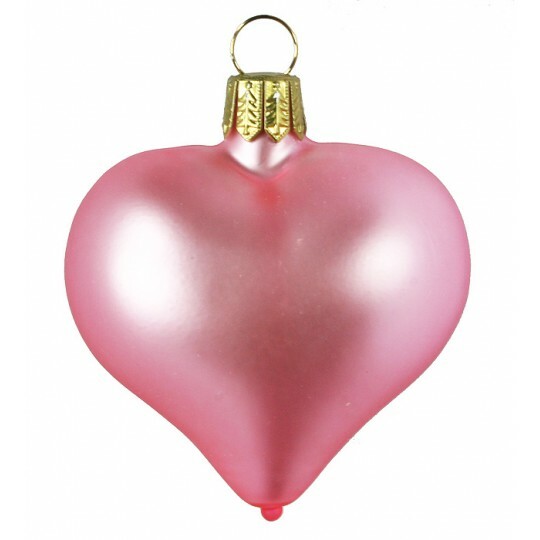 Petite colorful glass heart hand-embellished with glitter accents. Measures 1-1/2" tall. Made in Czech Republic. Large matte black and champagne blown glass lantern ornament with golden accents. 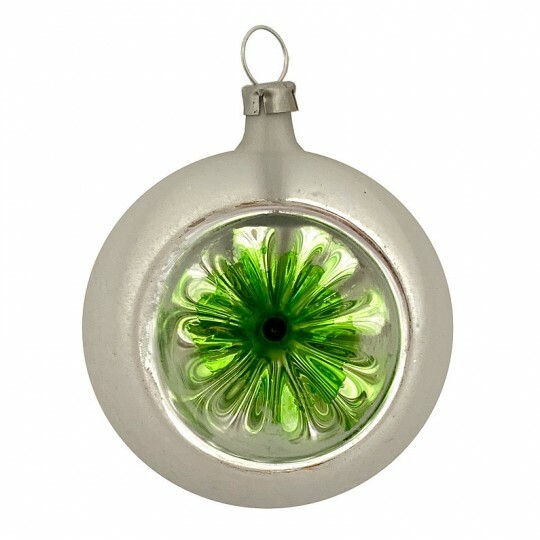 Measures 3" tall and 1-1/2" across at the widest point. Handmade exclusively for us in Germany. 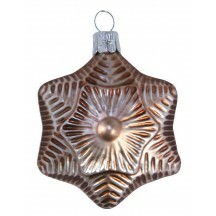 Matte finish cocoa blown glass star ornament. 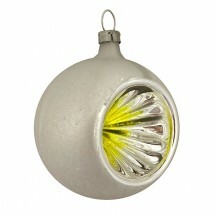 Measures 2-1/2" tall and 2-1/8" across at the widest point and 1-1/4" deep. 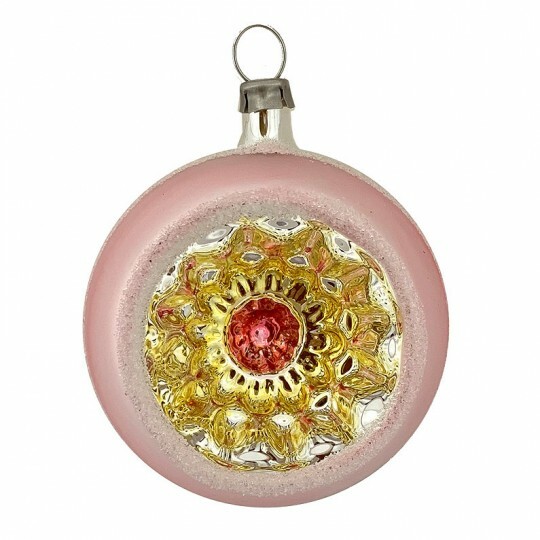 This is an ideal style for crafting antique-inspired ornaments. Handmade exclusively for us in the Czech Republic. 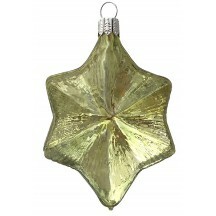 Satin finish silver blown glass star ornament. 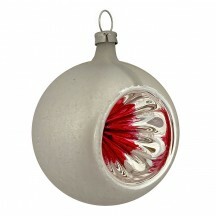 Measures 2-1/2" tall and 2-1/8" across at the widest point and 1-1/4" deep. 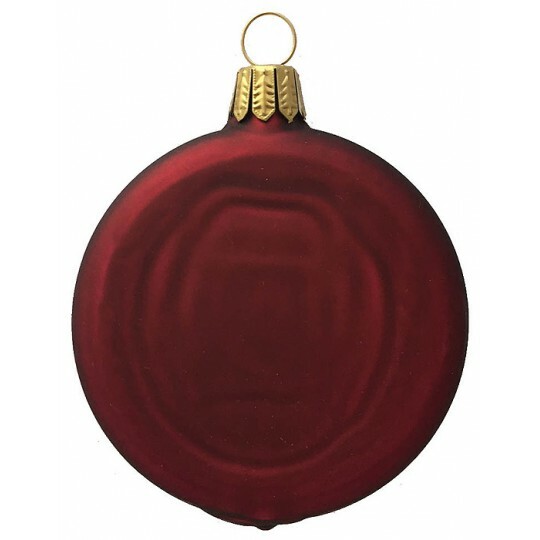 This is an ideal style for crafting antique-inspired ornaments. Handmade exclusively for us in the Czech Republic. 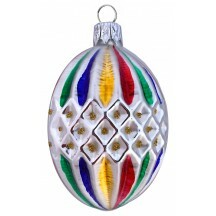 Colorful quilted ornament measures 3" tall and 2" across at the widest point. 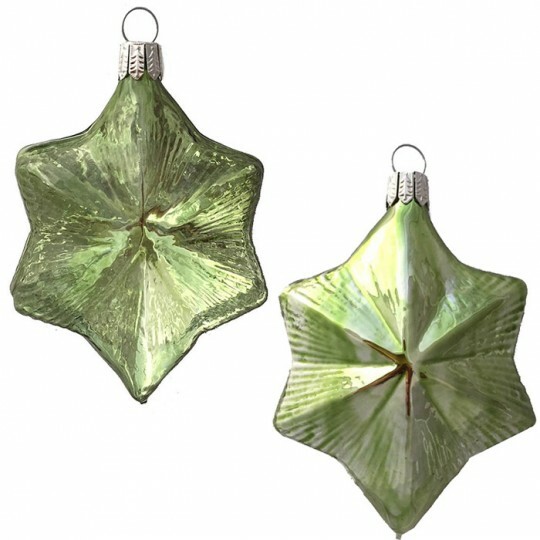 This is an ideal style for crafting antique-inspired ornaments. Handmade exclusively for us in the Czech Republic. Golden quilted ornament with silver glitter accents measures 3-1/4" tall and 2-1/4" across at the widest point. This is an ideal style for crafting antique-inspired ornaments. Handmade exclusively for us in the Czech Republic. 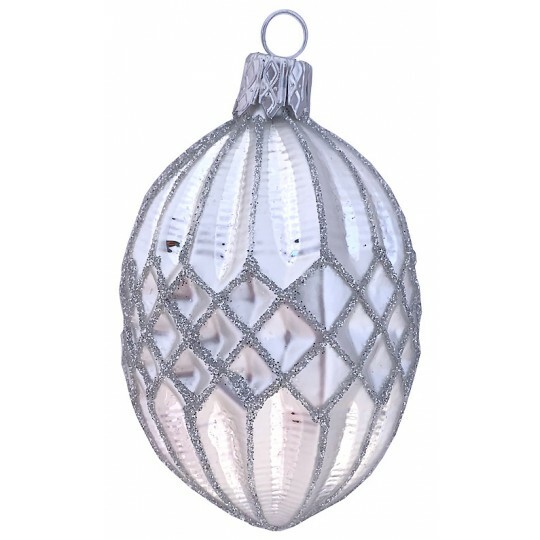 Matte white quilted ornament with silver glitter accents measures 3" tall and 2" across at the widest point. 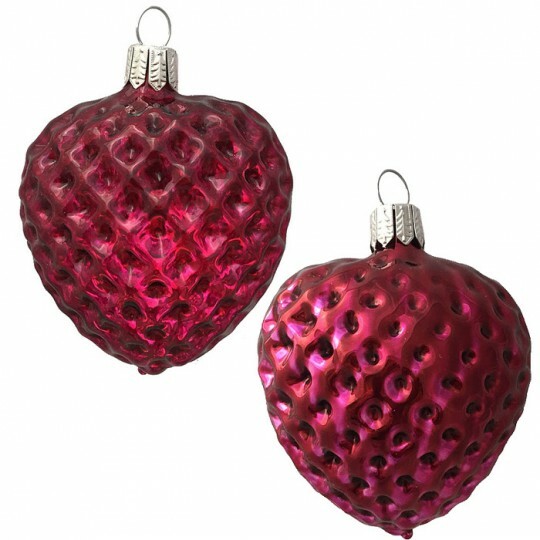 This is an ideal style for crafting antique-inspired ornaments. Handmade exclusively for us in the Czech Republic. Shiny gold blown glass indent has a hand painted white and gold flower design around the indent. Measures 2" tall and 1-1/2" across at the widest point. 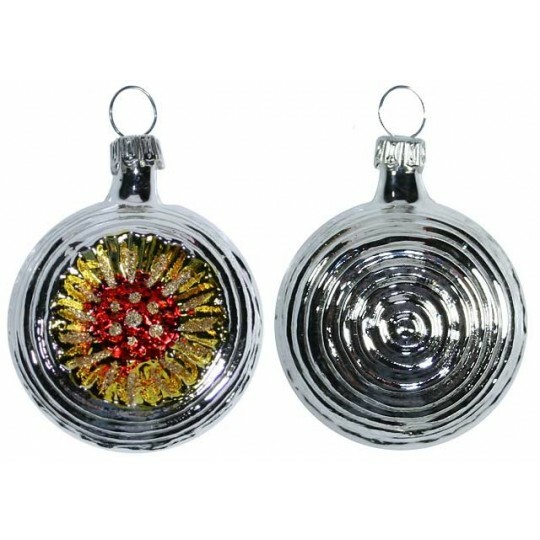 This is an ideal style for crafting antique-inspired ornaments. Handmade exclusively for us in Germany. Shiny hot pink blown glass indent has a hand painted white stylized petal design around the indent. Measures 2" tall and 1-1/2" across at the widest point. 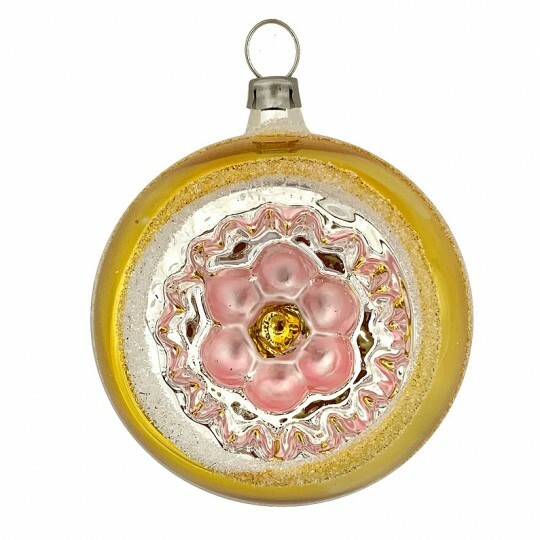 This is an ideal style for crafting antique-inspired ornaments. Handmade exclusively for us in Germany. 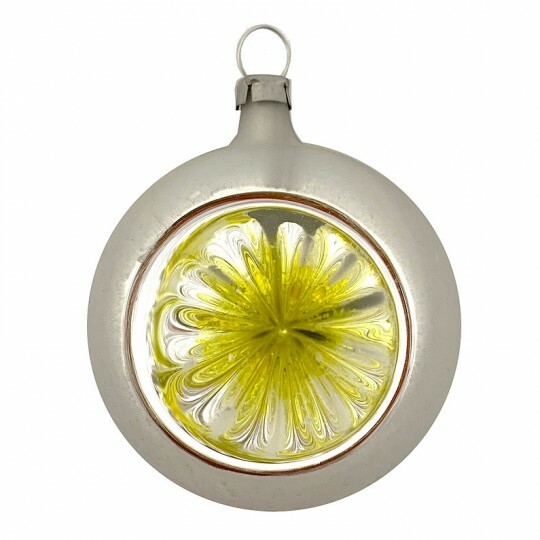 Shiny lime green blown glass indent has a sunflower indent in gold and red with silver glitter accents. The back has a swirled design. Measures 2" tall and 1-3/4" across at the widest point. 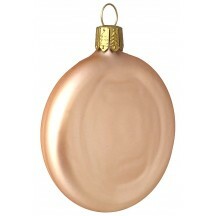 This is an ideal style for crafting antique-inspired ornaments. Handmade exclusively for us in Germany. 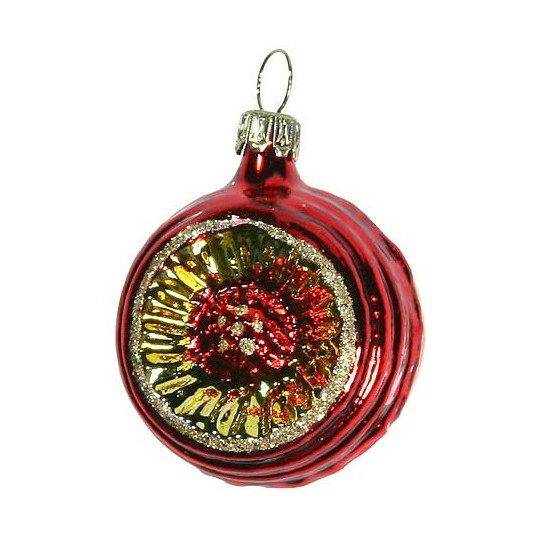 Shiny red blown glass indent has a sunflower indent in gold and red with silver glitter accents. The back has a swirled design. Measures 2" tall and 1-3/4" across at the widest point. 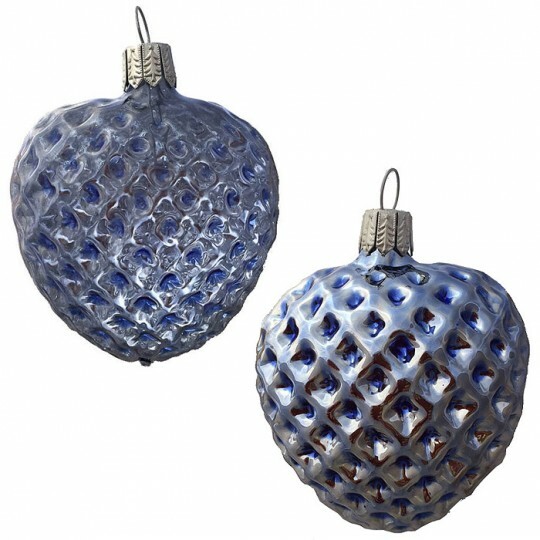 This is an ideal style for crafting antique-inspired ornaments. Handmade exclusively for us in Germany. 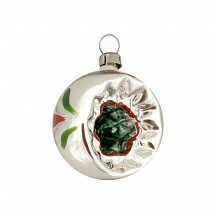 Shiny silver blown glass indent has a hand painted red, white and green flower design around the indent. Measures 2" tall and 1-1/2" across at the widest point. 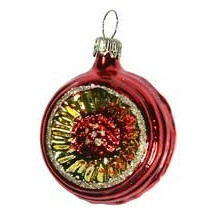 This is an ideal style for crafting antique-inspired ornaments. Handmade exclusively for us in Germany. 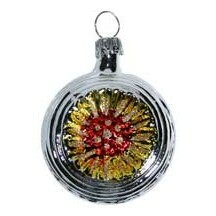 Shiny silver blown glass indent has a sunflower indent in gold and red with silver glitter accents. The back has a swirled design. Measures 2" tall and 1-3/4" across at the widest point. 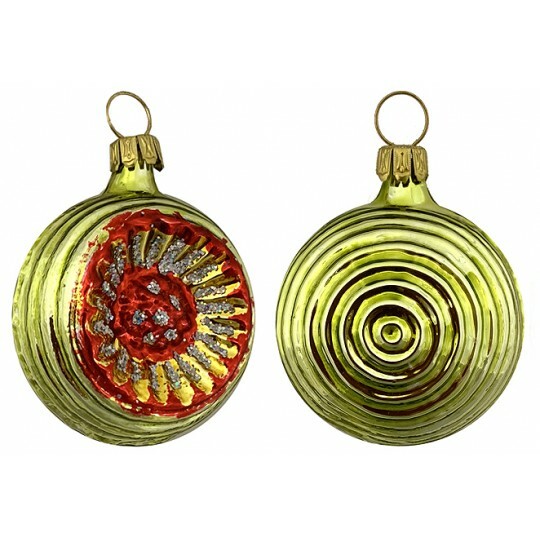 This is an ideal style for crafting antique-inspired ornaments. Handmade exclusively for us in Germany. 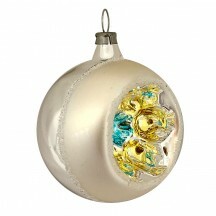 Matte white blown glass fantasy ornament has hand painted colorful highlights and iridescent glitter accents. 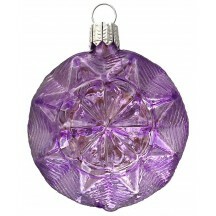 Measures 3" tall and 1-1/2" across at the widest point. Handmade exclusively for us in Germany.